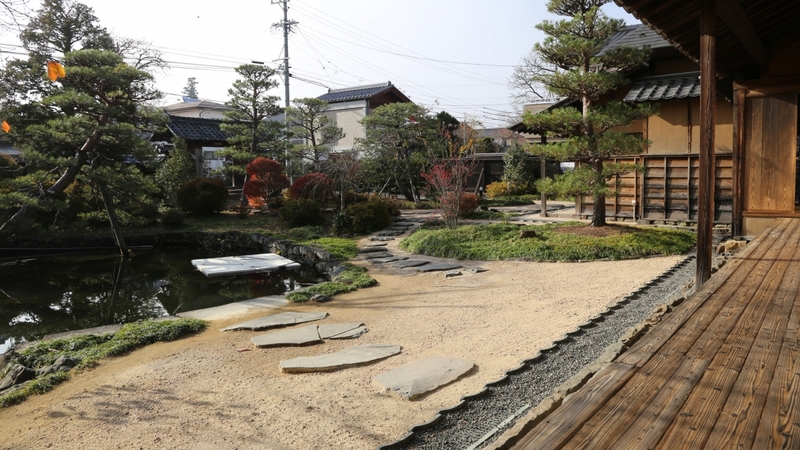 The home of one of the Sanada clan’s long-time vassals. 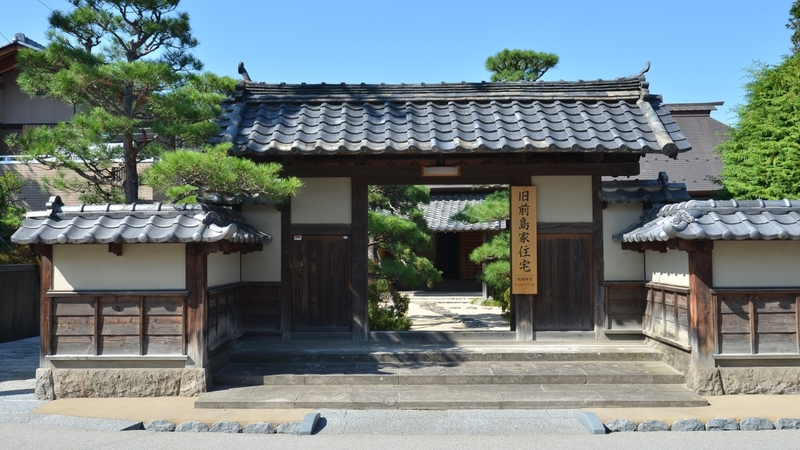 The main building was built in 1759, and it is the oldest building among the samurai residences remaining in Matsushiro. 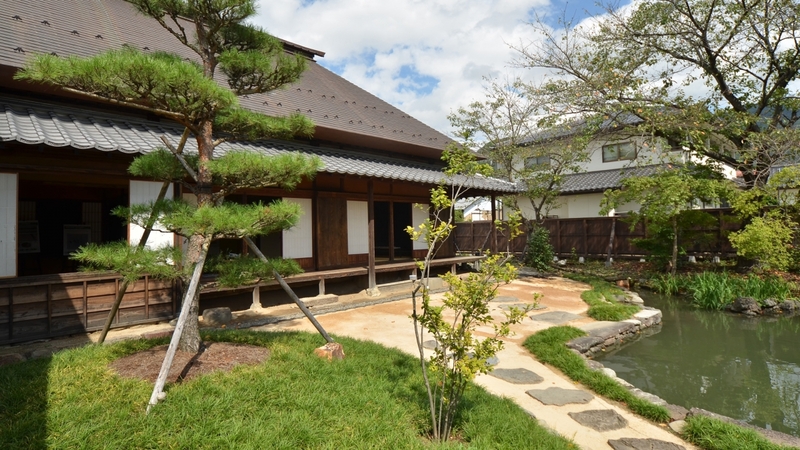 Its notable features include the thatched roof from the time it was built and the alcove seen in traditional Japanese houses. The alcove had two purposes: one, it symbolized that the room was for guests, and two, it indicated the family’s social status. The Maejima clan was a samurai clan that served the Sanada clan for many years from the 16th century. For generations, the Maejima clan served as middle-ranking samurai in the Matsushiro Domain and worked as spear instructors. Around the end of the Edo period, the clan was known as a clan of artillery masters. 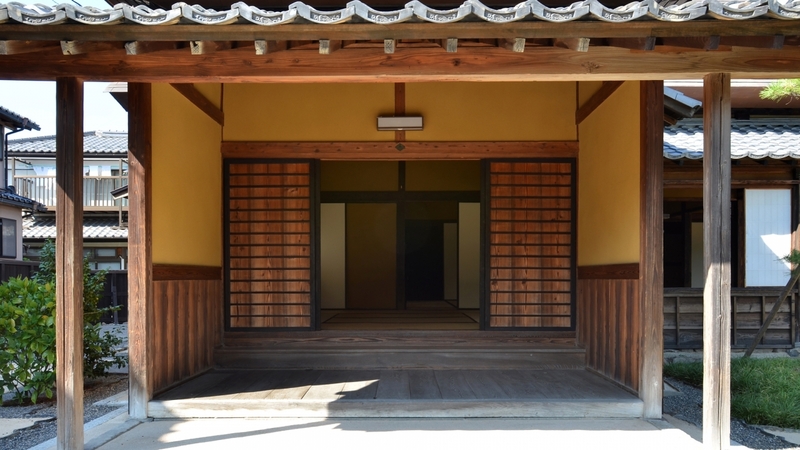 Visitors are encouraged to listen to the explanation by the locals who oversee the Maejima Family Residence. The simple pleasure of looking out at the garden while you enjoy some tea. 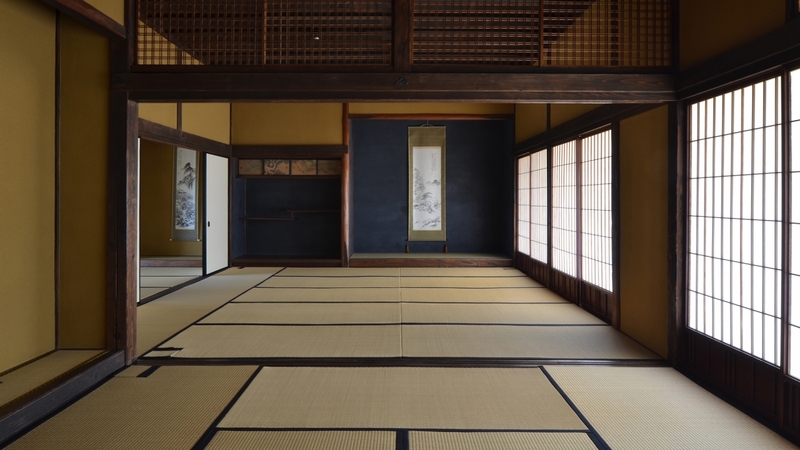 The spacious tatami room and light through the shoji doors inside the house is stirring scene. Get off at the Matsuyamacho Iriguchi bus stop and walk 3 min.